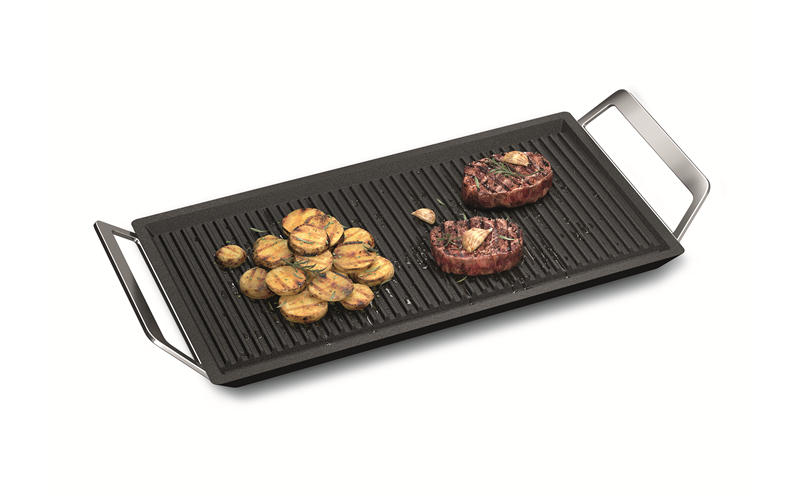 Mastery Collection Plancha Grill is rated 5.0 out of 5 by 2. 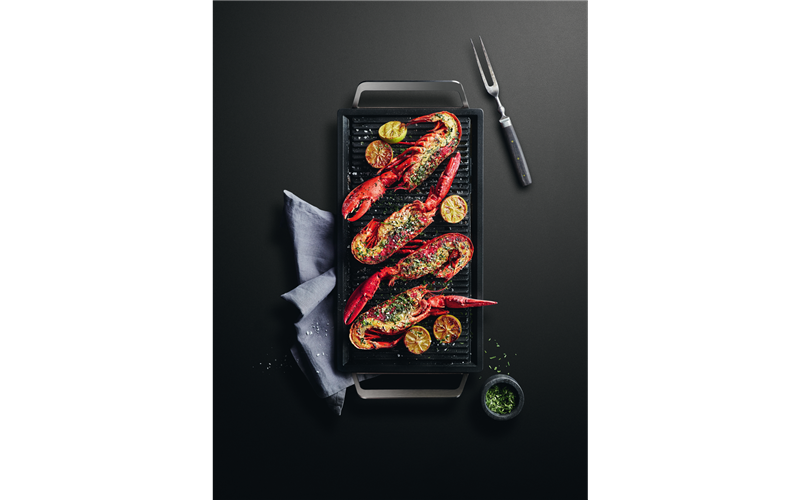 Mastery Collection Plancha Grill. 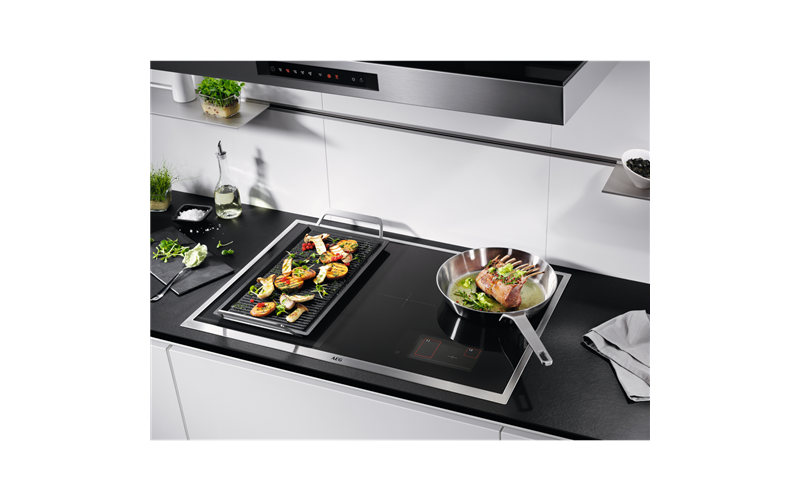 Suitable for all types of hobs, while delivering maximum performance with induction technology. Rated 5 out of 5 by leanneH from healthy and tasty cooking with easy clean We have used this most nights we have cooked since we bought it. 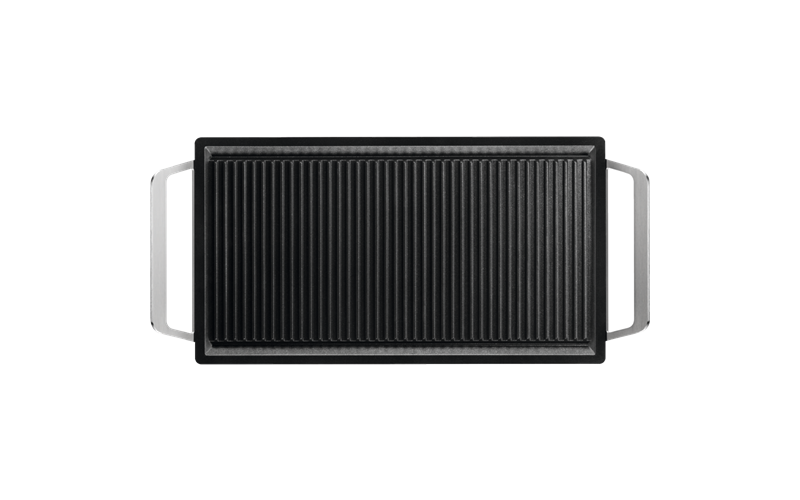 It is a quality grill with quality metals. We just leave it on our induction cooktop ready to go. BBQing inside is really nice and easy.